I have heard, seen and done something incredibly perplexing. It keeps life small, keeps life-squashing patterns in place and makes the idea of a glass ceiling that looms over head and stops us from rising too high very real. Holding yourself back is a real thing. Luckily, it doesn’t need to be your thing! There have been many times in my life when I have had so much joy, success, power, love and all of the above at once that I felt guilty. My reasoning: if we are supposed to follow how we feel, and we feel guilt than doesn’t that mean that what we are doing is wrong? Instead, I cut myself off from having more… just when it was in a huge flow of everything great. And, as a result, nothing could get past a certain point of limitation created by my own guilt. It felt noble to be struggling and it felt shameful to be in a space of joy and ease and abundance. This is not rare. 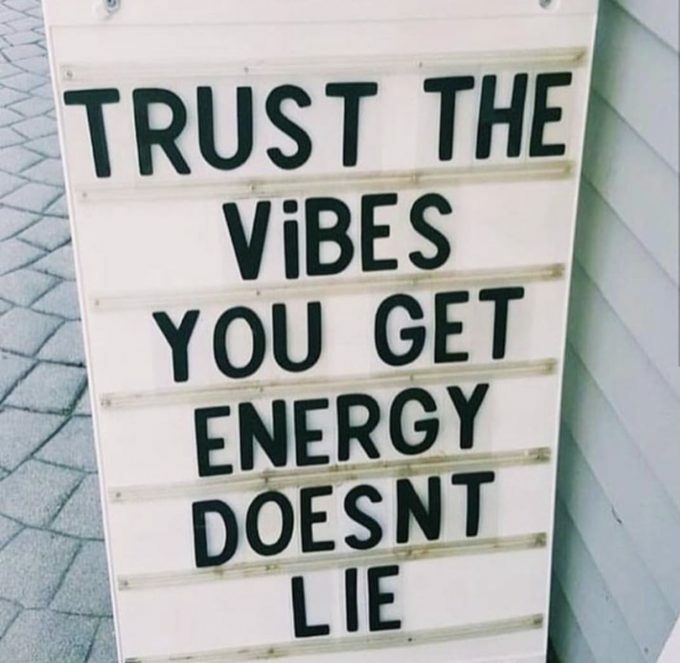 It’s also not following feelings. It’s allowing the deep beliefs, traumas and programs we absorbed when we were too young to know the difference become the arbiter of our feelings. You’ll have to give up pastimes that once filled time. You’ll need to adjust to a whole new type of lifestyle. You’ll possibly fall from grace and that would be devastating. I often used these things as excuses for the bigger reasons I couldn’t let myself have too much of anything good. Cyndi Dale details these deep energetic reasons for limitation in her book The Subtle Body Practice Manual. We all have some very big beliefs that hold our self-judgements in place. They make the glass ceiling in life very real. They don’t make you weird or strange. I kept fighting against this, believing I could sort of push past these feelings instead of dealing with them. I’d hear self-help gurus say that “life is unlimited” and I could “create what I wanted” I knew deep down that I’d only let myself have so much before it passed the threshold of what I felt I deserved. I was so deep in this conundrum that even if I did break through to the next level, I would find a way to mess it up. Like, if you handed me huge amounts of money (and many people did!) I would find ways to nobly spend it quick, if I had a huge opportunity I would find ways to make it go away, if I was super-happy I would find some toxic situation to leap into that seemed noble ( I was helping people!) but would completely drain my light and joy. What do you do if you are this person, only letting yourself have “just enough” so you can stay in survival mode because something you may not fully understand keeps on triggering this self-sabotage ? Don’t avoid those limiting beliefs. Don’t hate them. Don’t deny them. Heal them. Heal your emotional life. It doesn’t have to be that you heal every aspect of everything that has ever happened to you before you can be free to enjoy life without self-sabotage. Every step of the healing serves to lighten things and makes much more become possible. Therapy is self-care. Spiritual practice is self-care. Healing modalities that resonate with you are self-care. Taking care of your emotional well being is the deepest self-care. Clear space. When you’re living with a glass ceiling hovering over you that determintes what you’ll allow yourself to have, you are similarly living with those limits all around you in yout home as clutter. Clearing space makes life more unlimited and supports all your healing. Shift your wired beliefs. There are so many ways to re-wire your mind on a deep, subconscious level. There are processes, there are therapies, there are practices. I detail my favorites in my Camps and I share the most simple of them here every day. Changing your home energy and design is one of the easiest ways to start re-wiring your mind and shifting into positive outcomes that you want. Feng shui for your home can help you to re-wire the story you see in your space and start living a brighter one today. 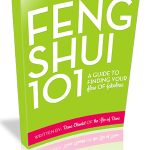 The DIY feng shui guide can get you going! Practice everything that elevates you every day! I spent last night cleaning my house, making DIY beauty potions and listening to Dave Asprey’s Bulletproof Podcast with Dr. Bruce Lipton. It was a friend recommendation on Instagram, one of the great things about social media. One of the key things that stood out in this high-level conversation was the extremely basic idea that you can’t live an optimized life and consume bad news daily and stay in a negative state of mind and be your best self. Practive what elevates you. That means— eat the foods that feel great, do the actions that feel great… and detox what does not feel great from your life. You know what makes you feel great, so do it! Every day. And, do enough of it that you don’t have time or desire to dive into the negativity for any reason. When you’re in this high place, your presence alone will lift up the world around you. You’ll know when you’re healing, clearing, shifting and elevating that you’re on the right path because: You’ll feel worthy. You won’t feel guilty. You’ll feel powerful. You won’t be afraid of falling from power. You’ll feel ease. You won’t be compelled to make things harder than they need to be! Small shifts and daily practice of joy make the impossible very easy. This is the stuff that takes the lid off of every day. 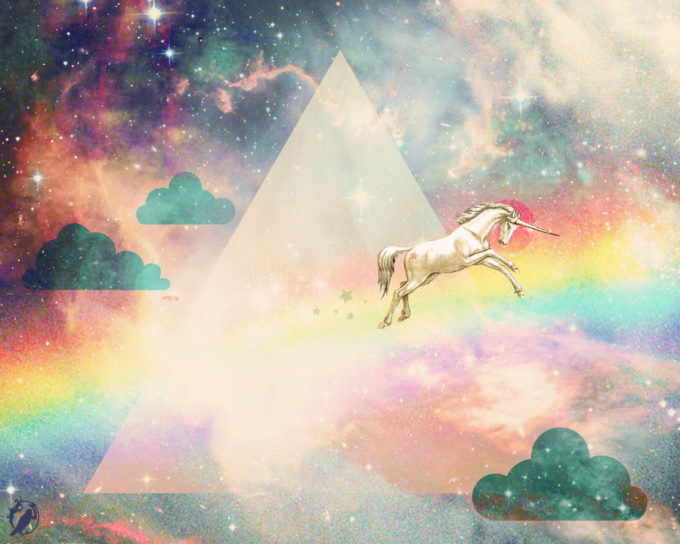 It’s a commitment to allowing life to be magical, to feel magical and to multiply and expand like magic! Previous post: Energy Clearing Is A Daily Practice Of Self-Love And Abundance! Next post: Take Time To Create Even More Shining Karma!